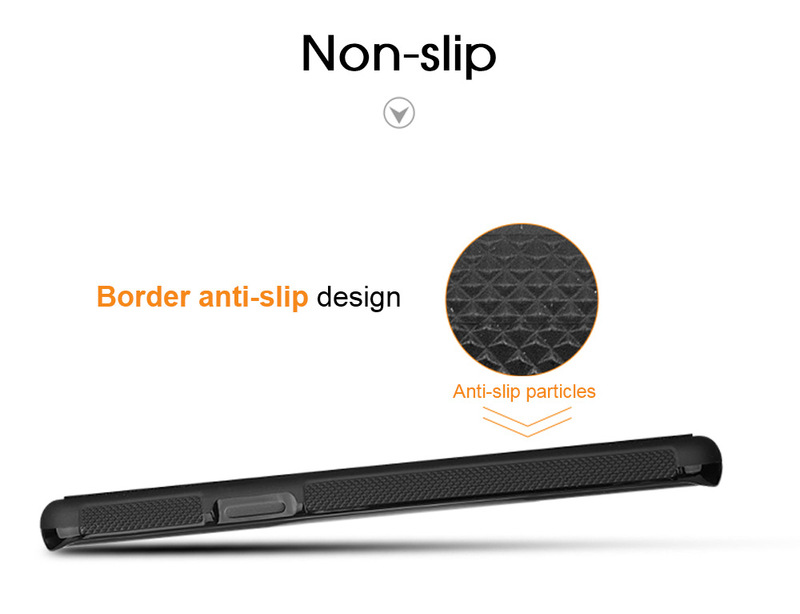 Don't try to use a lot of ash, or uneven surfaces. 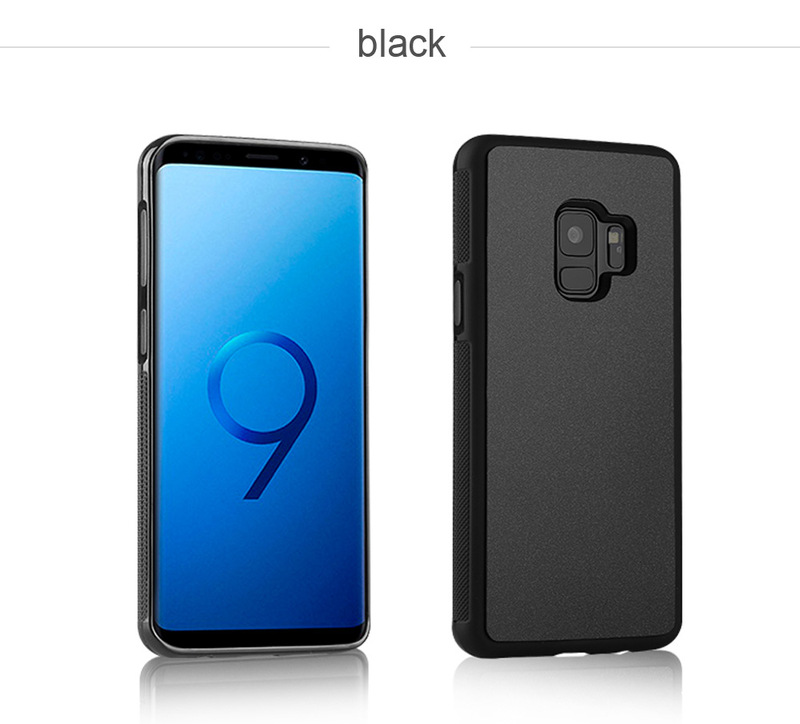 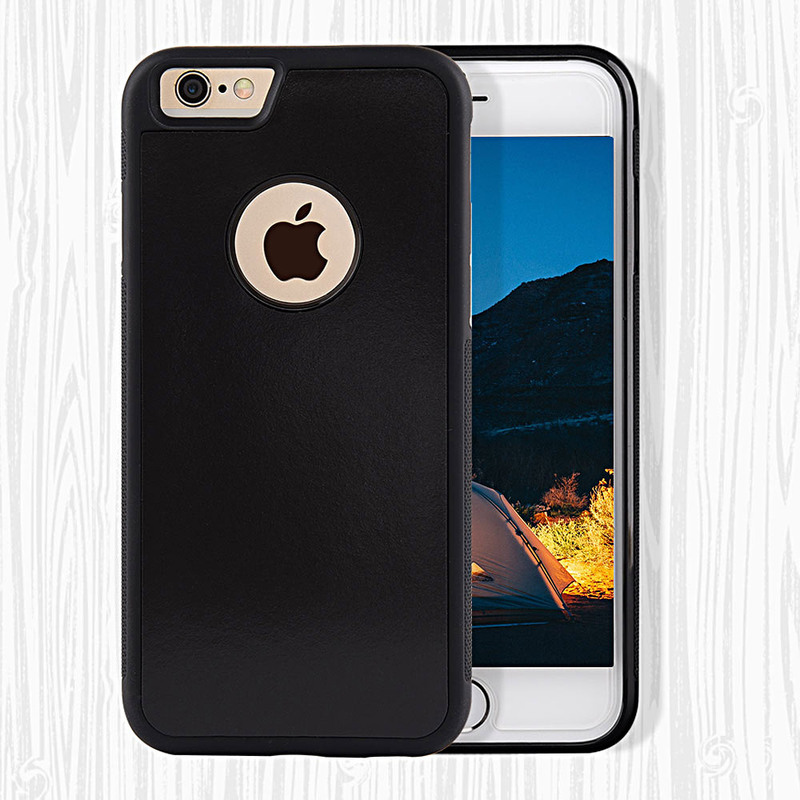 1.Please rip off its film on its back cover,because we hope you could get 100% new brand products, so this film is to protect this phone case. 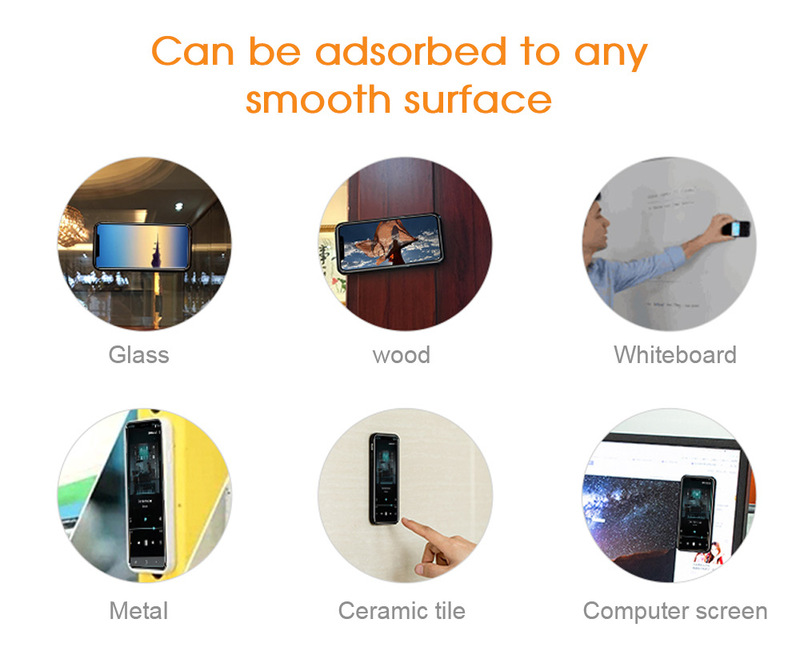 3.Can be in some vertical plane adsorption: Glass,metal,ceramics, paint,white board,wood,mirror,plane clinker,etc,to make you a better release hands in life and convenient to use. 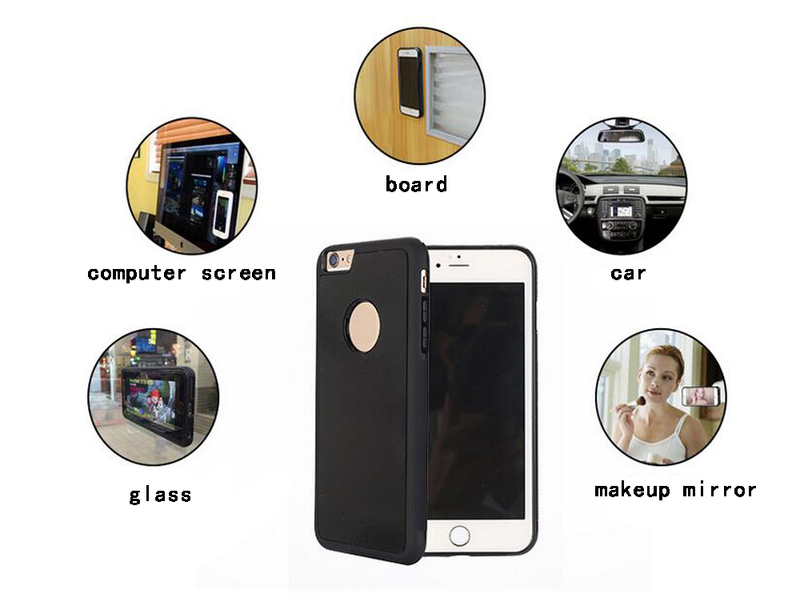 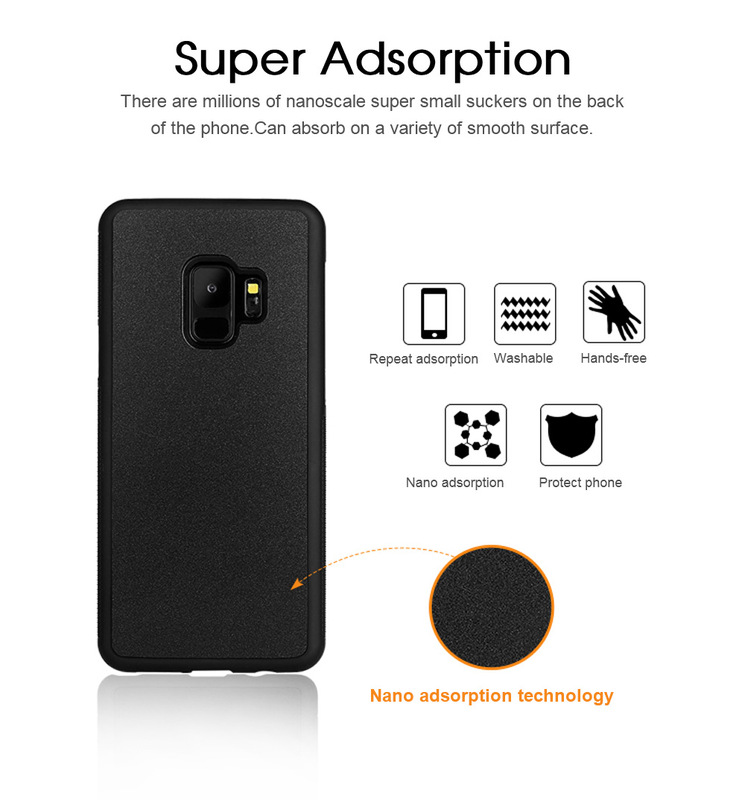 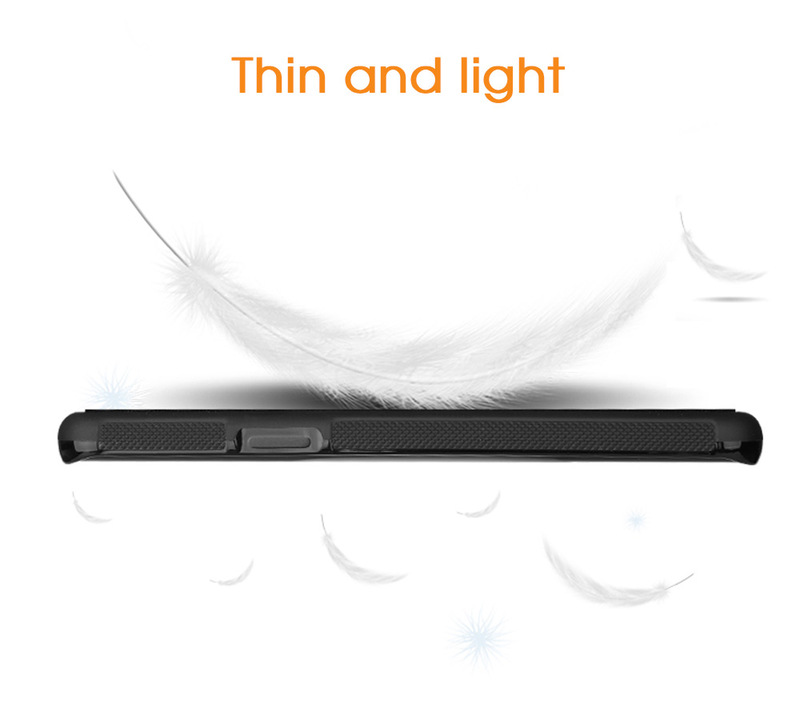 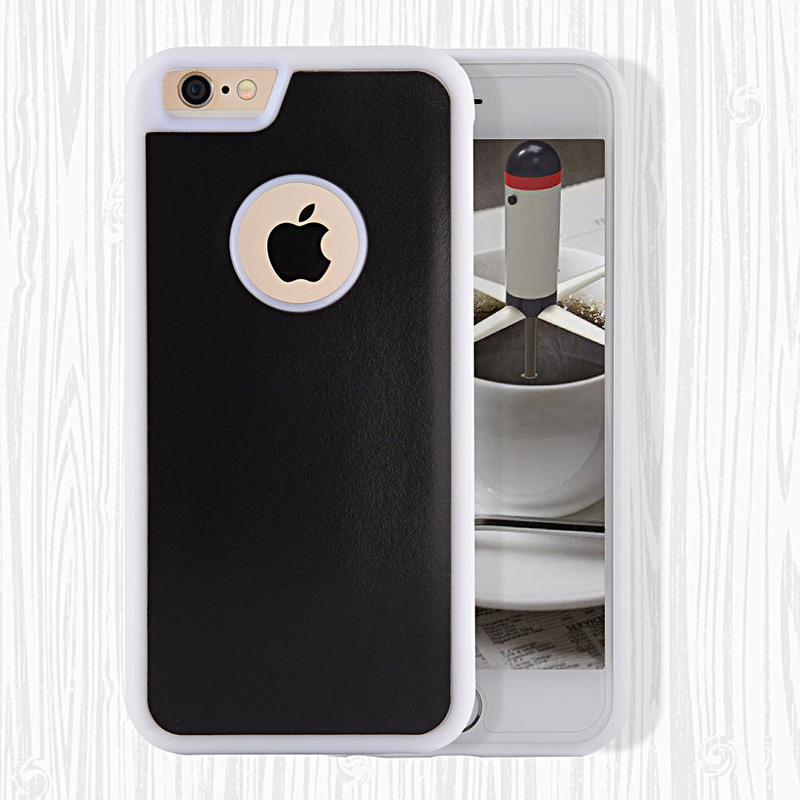 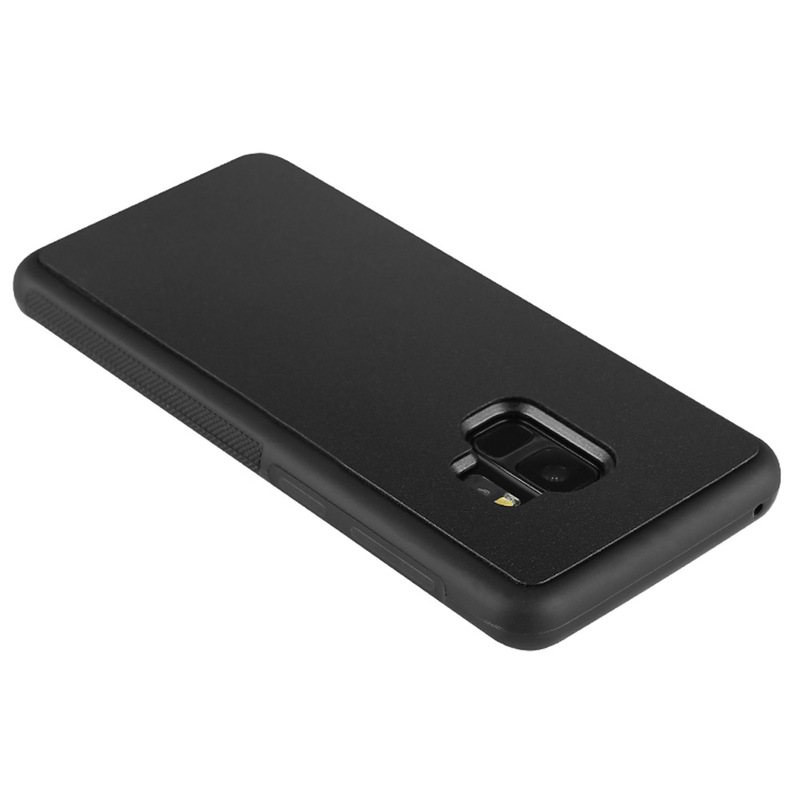 1.Anti Gravity Case using Nano technology, has super adsorption. 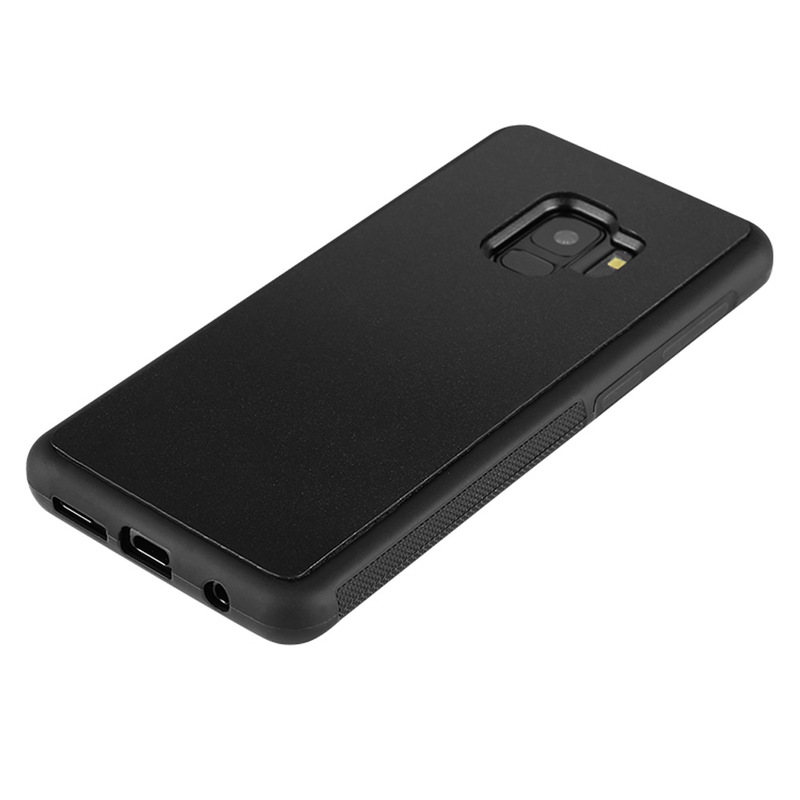 4.Anti Gravity Case assembled by PC and TPU and import back stick material.